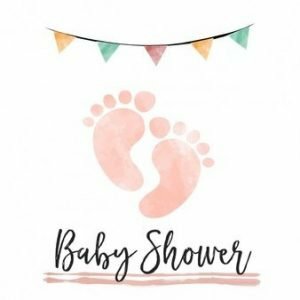 5 Stars Los Angeles Pianist/Vocalist Baby Shower Review! This was booked on a site I am on called Gig Masters. I’ve been there for many years. And I would give it a 10 for so cool and fun. 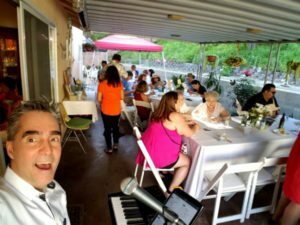 I think we should start a trend of pianist at Baby Showers!